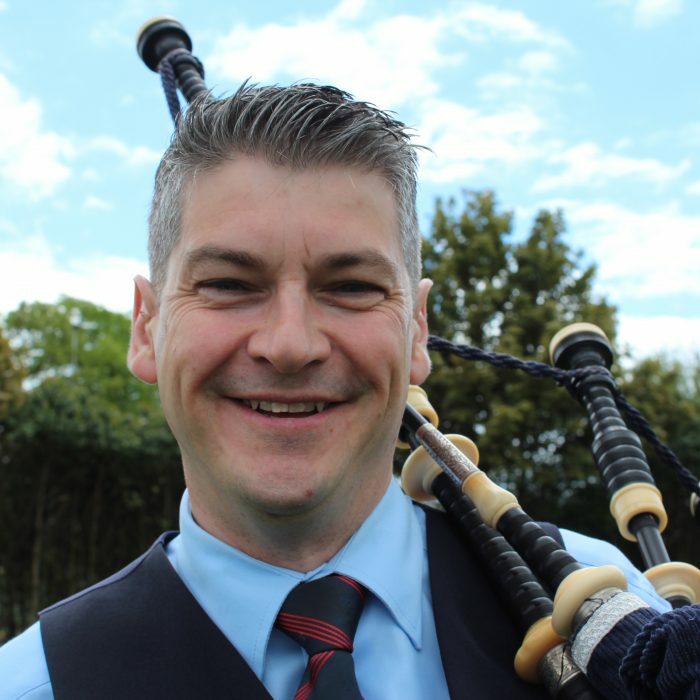 Jonathan is from Lisburn, County Antrim, and is one of the most experienced and respected players in FMM. Jonathan joined FMM in 1995 and has won eight World titles. 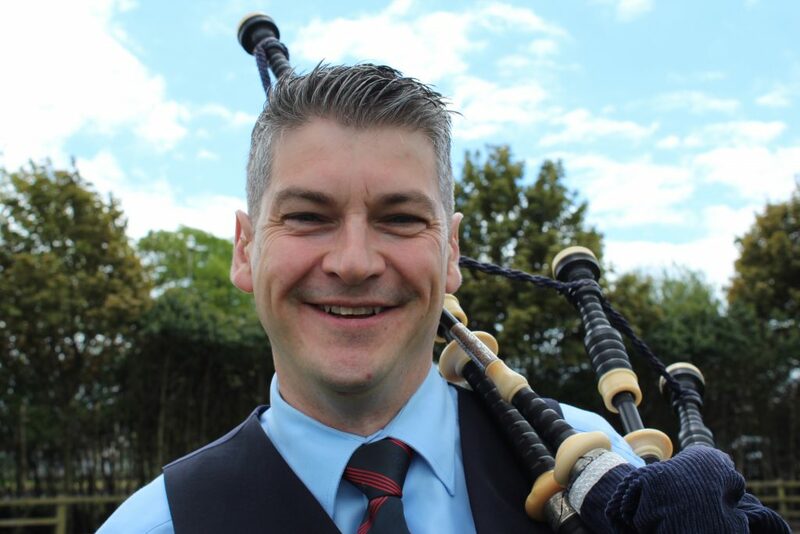 Jonathan is well known on the solo circuit, having won a number of major prizes including the Dunvegan Medal (Skye), the Strachan Memorial (London), the Braemar Gold Medal, as well as the All Ireland and Ulster senior titles. Jonathan is a financial controller and now lives in Glasgow.